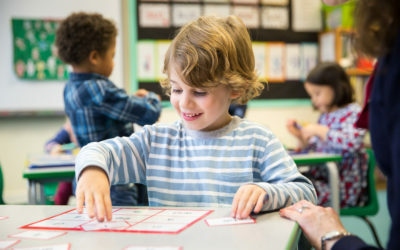 20% of your children are probably struggling with reading and maths. 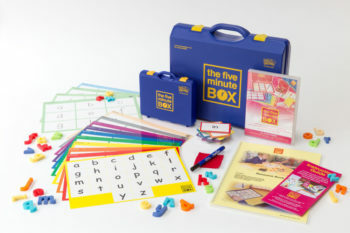 Thousands of schools use The Five Minute Boxes for literacy and maths – because they work! 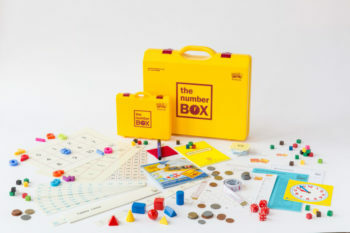 The Five Minute Box and The Number Box are proven multi-sensory systems for teaching early literacy and numeracy skills and assessing children for potential learning difficulties. 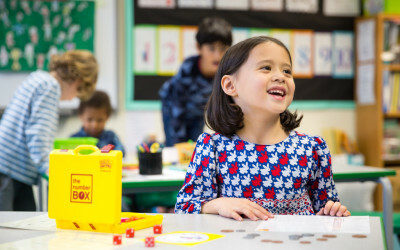 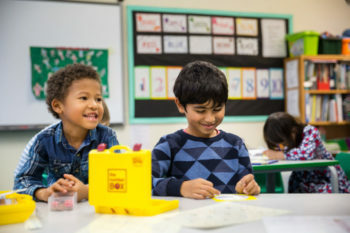 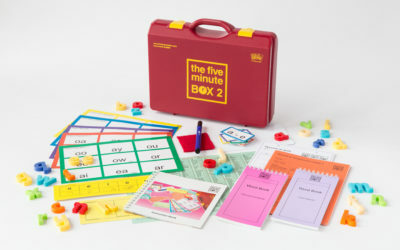 Thousands of schools worldwide find Five Minute Box and The Number Box effective intervention solutions from school entry upwards.The tried and tested teaching methods help you provide Personalised Learning and are excellent for children with English as an additional language (EAL). 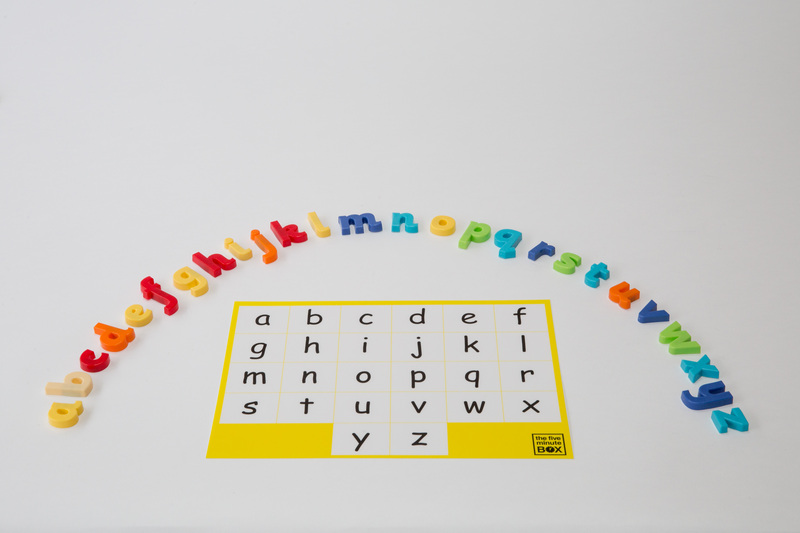 They work alongside any phonics resource already in use. Children, teaching staff, and parents love working with the Five Minute Boxes. 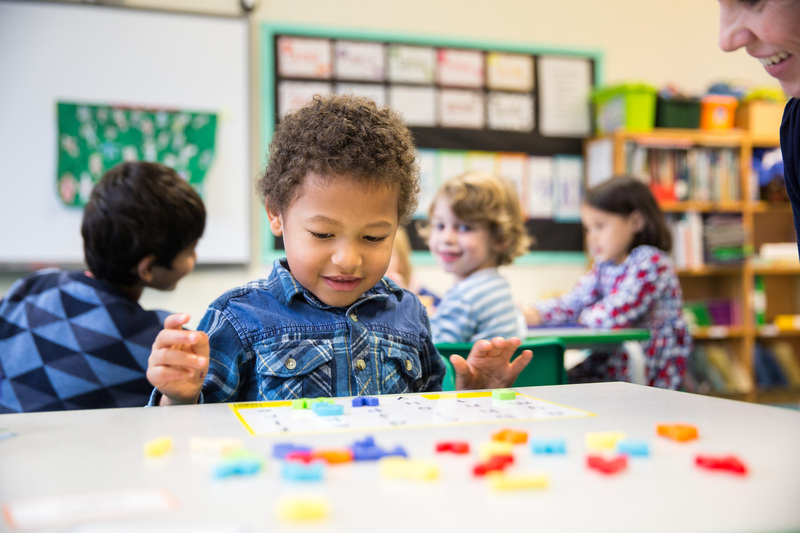 The Five Minute Box programme has been designed by Jane Kendall, a Special Educational Needs literacy consultant, as a teaching system to provide secure basic skills for reading, spelling and writing.